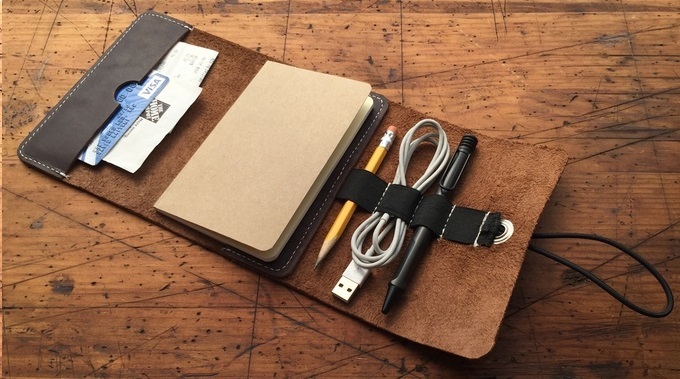 One of the sites I browse through every day is Kickstarter because it is a nice place for inspiration and sometimes I find projects that I really want to back. 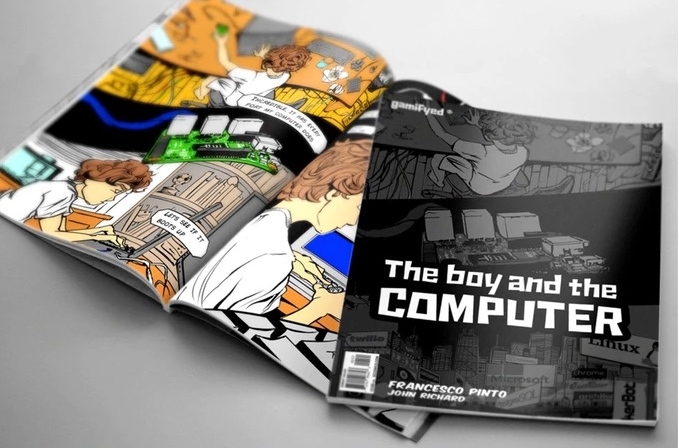 A few weeks ago I traveled to San Francisco for work and at the airport I was browsing through Kickstarter and found a project called The Boy and the Computer. My passion since I was very young have been technology and PC’s, that was what in the end led me to PC-modding and starting this site. I also became a father very recently so this project was really interesting for me. I would have backed it even if I did not have a child because this is really cool. Check out the video and be sure to check out the Kickstarter page if you want to back this project, just a few days left now!